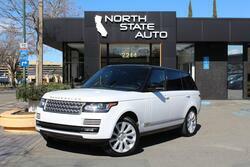 The North State Auto inventory is stocked with all of the top luxury and high-line brands. Take a look at our selection to learn more about all of our comfortable and sporty models. Once you find a vehicle in our inventory, the North State Auto finacing department will help you get the best rate possible. Easily apply for financing right here on our website. 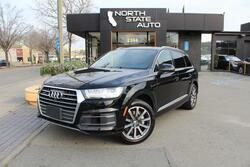 North State Auto is here to provide a unique oportunity to car shoppers in the Walnut Creek area. Our inventory is currently filled with many excellent luxury vehicles. 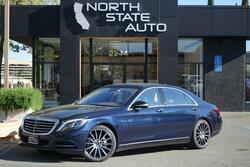 North State Auto is here to ensure that everyone can enjoy the luxury car ownership experience. North State Auto offers our own special finance department right in house. We are the preferred dealer for many lenders, which allows us to offer special financing rates and ensure that almost anyone can drive home in a quality luxury vehicle. 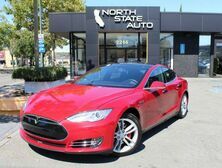 Car shoppers in the Walnut Creek area, along with Vallejo, Berkeley, Richmond, Oakland, San Leandro, Concord, Hayward, Union City and the rest of California looking to get a great deal on an excellent luxury vehicle should make North State Auto their first stop. Take a look at our selection to learn more about everything we have to offer here at North State Auto. We are always happy to hear from our customers and neighbors. If you have any questions about everything we have to offer at North State Auto, please contact us right away. Trading in your current vehicle can serve as an excellent springboard towards getting you into a new one. 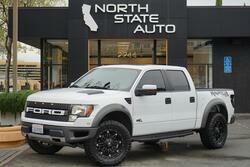 We would be happy to give you a quote offer your trade-in at North State Auto. Time for some new wheels! This place has something for everyone! Customer service is very kind and attentive. I'll back some day for a Maserati! My friend took me here to look at cars with him. I was surprised at the amazing selection and was very happy to see that there were a lot of options when it came to cars. I honestly wasn't expecting to buy anything! I ended up finding a car that I really liked. I was able to test drive it and the price was just what I was willing to pay. I was happy with the customer ... service and everything that was offered to me! I would highly recommend this place. If you want a great car buying experience, look no further! 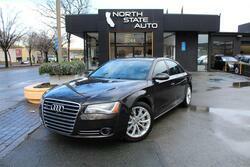 North State Auto Sales is the perfect place to purchase a car. It's hassle free and you get exactly what you are looking for. 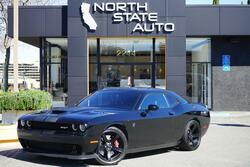 I actually found North State Auto online and decided to contact them to see what type of cars they had in stock. The employees are very professional and care about the customers. I was ... excited to see that they wanted to help me find the perfect car and in my price range! 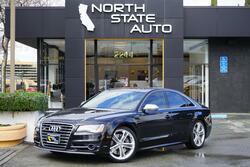 I got my last car from North State Auto and was very impressed by it. It was the price that I wanted to pay and exactly what I was looking for! I don't have the best of credit, so I was really happy to see that I was approved for the car. This is the best car buying experience that I have had and I was very impressed. These guys are amazing! I kept seeing their cars online and I see their license plates all over the Bay Area. I felt like they were offering really good deals so I filled out the online application process and they got me approved when no one else could. This was the best experience I have ever had buying a car.